Hi! 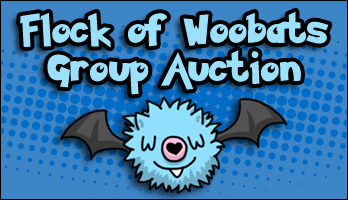 bidding has end! thank you all and a special thanks since there was no snipping ^___^ i'll be calculating your totals and posting a second round zukan auction for the ones that will want to combine with this auction. Some are mint in package, some open but complete lines, baseless lines and some loose. In good condition, check the pictures for details under the cut. Clearance Sales! Anything that isn't claimed by the 16th of July is going either to a jumble sale or eBay (UK only). So these are my clearance prices. Feel free to haggle, but bear in mind I can't go lower than the cost of postage! Retsuden Stamps! I've grown to like these quite a bit and want to get serious with collecting them. I've been searching high on low on English and Japanese sites and haven't found any, so I was wondering if anyone on the comm had them. I'm mainly looking for flying and dragon types (Swellow, Flygon, Altaria, Salamence, etc) but am interested in others as well, so let me know if you have any. Wigglytuff, Dustox, Mawile/Nosepass, and Starmie lines. 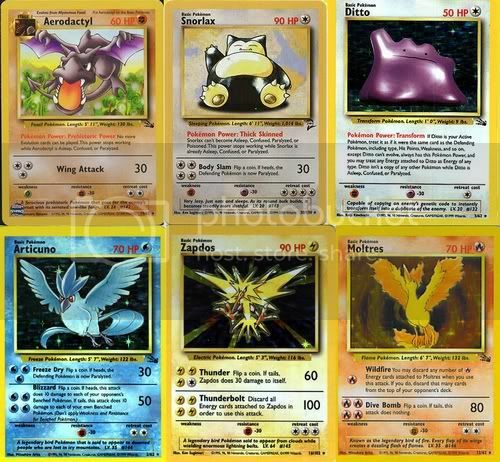 If you have any of these please let me know, especially with the Starmie line! I can do money or combine them with items from here. Thanks all! Collection update real soon. just a quick question, i'll probably delete when it's answered. does anyone know where i could buy her Banpresto plush ASIDE from on yahoo!japan? that is really my last resort so i'm hoping someone could direct to finding them easier. Hello Again. I have a large collection update. 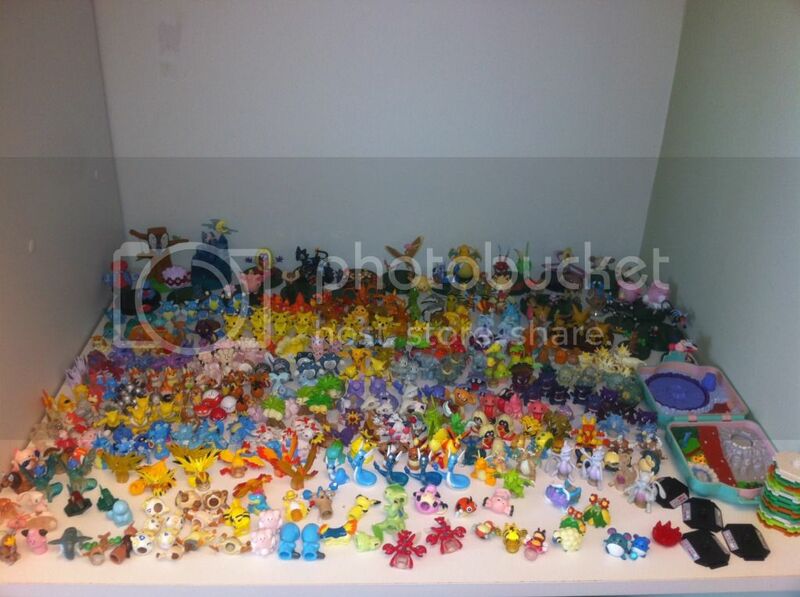 First of all, I now have rotations of all my Johto Tomy figures here (Extremely image heavy). 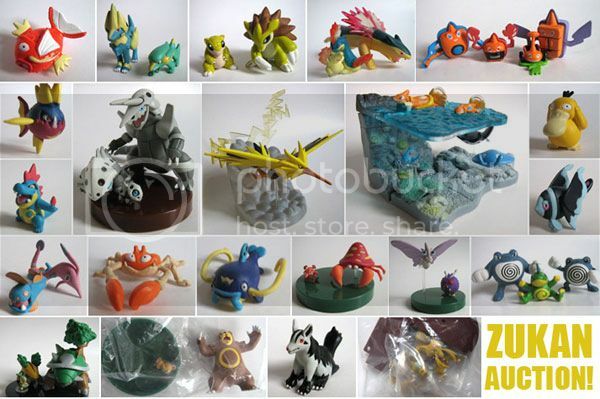 You can also view my Kanto figures here (Extremely image heavy) I hope there is no problem with me linking to my personal journal. I didn't find anything in the rules about it. There is just an extreme amount of images here and I didn't know if it would be good to make such a large post in the group, even under a cut. 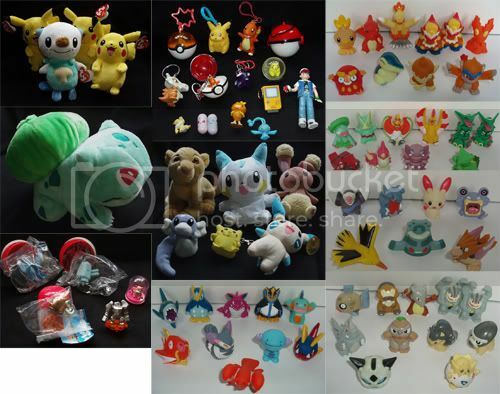 Also, I have some pictures of my non-Tomy Pokemon Items below the cut! Let me know if you, or somemone you know might have these! What do to with Clips/Keyrings? I'll be posting a collection update within the next week or two as I've got absolutely tonnes of new stuff to show ^^ but right now I just wanted to ask a question since I received a Lugia keyring last night. The keyring is painted like any normal figure, the problem is that if you actually use it as a keyring, overtime the paint chips and gets dirty and the whole thing looks rubbish >< I've done it before and now I have very sad looking Lugia and Articuno keyrings in my collection. So the question is... if you can't use them because they are too precious, what DO you do with them? They don't generally stand up anywhere so it's hard to display them XD currently what I do is hang them on the necks of my HUGE figures, but this is starting to get impractical and looks quite bad! ov0 I really would like to use them on my keys (or in the case of clips, anywhere else XD) so I could see them all the time but I just don't want to ruin them. I come with even more questions! Yes, it's true, I'm just full of questions at the moment. Since I don't know how long these questions will be,I'm posting them under a cut! Thanks for taking the time to read and answer my slightly paranoia-fueled questions! REMINDER: Kids Group Auction x 2 - Payment 2 is DUE! sakenichi YOU ALSO OWE PAYMENT 1, THIS IS THE LAST CALL. Hope you all have a wonderful week! Also, does anyone know the pricings for Canadian flat rate boxes? I LOVE EEVEE - Important Announcement for All Participants! I have just confirmed the quantity information I needed for the I Love Eevee Keychain Plush (Wave 1). Due to the uneven distribution amongst the four types, a few orders for Vaporeon and Leafeon are unable to be met, and all affected parties have been contacted. However, the brilliant news is that the mass majority of you guys have secured your claims! Also, there are several Eevee and Umbreon plush unclaimed, feel free to leave a comment to add to your order/ask for either of them! I need all participants involved with Wave 1 (Eevee, Umbreon, Vaporeon, Leafeon) to confirm their order via a final step. Failure to follow the instructions below will result in your claims being deemed invalid and your claims will go to the next person waiting in the priority list. There will be no exception. 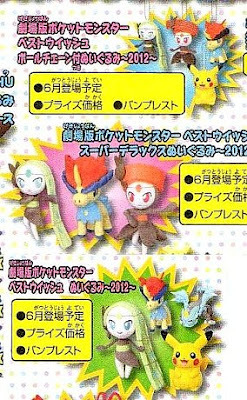 This only involves Keychain Plush (Wave 1). If you are part of the special new carton I opened to help the community after the cancellation of the donny9 orders, this applies to you too! If you only ordered Big Eevee, or only Jolteon/Flareon/Glaceon/Espeon, this does NOT apply to you at all. When providing the information needed below or calculating your totals, do NOT bring in Big Eevee/Wave 2 plush into the mix. This is a separate transaction from the other two sets! (vi) This URL to prove you read the rules: http://larvitarscar.livejournal.com/26701.html. (ii) I ordered all four! Eevee, Leafeon, Umbreon, Vaporeon! (iv) Payment is due in early October and items will arrive by end November for this set! I need these information for a few reasons. Firstly, I wish to ensure a clear line of communication exists between me and all participants at all times that is free of LJ malfunctions, and having all email addresses allows me to generate a mailing list for any important updates instead of having to manually PM everybody. Secondly, I want everybody to be sure of their totals (before shipping and fees). Thirdly, I want everybody to confirm their orders and for no misunderstanding to happen in terms of what they will be getting, arrival dates and when payment is due. Once your email is submitted, I will check your name off the list below. Feel free to comment that you have sent your email to confirm I have received it! All successful claimants and the full order list is after the cut. Just wanted to do a little update on the figures that I've ploughed through and edited (I don't think I've posted these before but have had some of them for a while now) - there are many more to come though, along with a new collection site hopefully soon. And lastly I'd like to update everyone on the status of this metal figures GA! Hey guys! I'm coming to you with a very quick plush sale! Everything is mint with tags but I don't have any pictures for you since my camera battery is charging! They look like what they should, haha! Please do not ask for pictures as this is just a quick 24 hour sale and by the time my camera is ready, I'll be at work in the morning! I want these 4 straps. I want the figure strap. Not the charm or the clearfile. Stores in Tokyo with Pokemon Merch? I am very fortunate as I will be going to Tokyo tomorrow to visit my cousin. And of course I will also be searching for Pokemon merchandise. 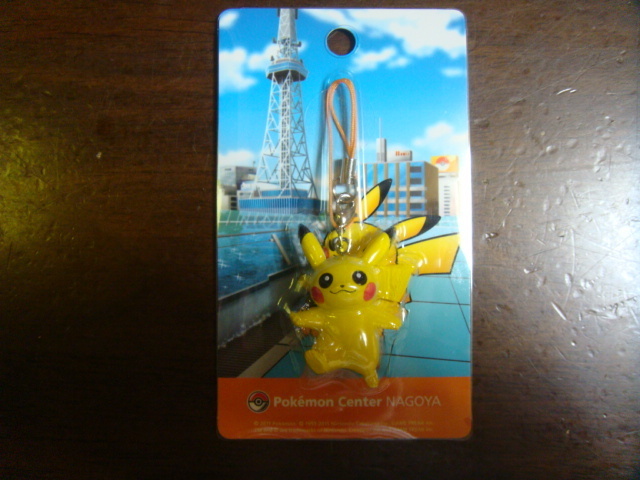 Since I will be staying in the Shinjuku area (新宿区), I was wondering if anyone knows of places I can go for Pokemon merch. Morning all! So yesterday it was my joy and pleasure to meet up with other Victorian community members for a good old fashioned meetup!IT WAS QUITE FUN. I decided that Floss and Miniwig should come along for the ride. Floss: Kid.. it's 6am. ARE YOU TRYING TO KILL ME. My main Collections are actually Suicune and Celebi. 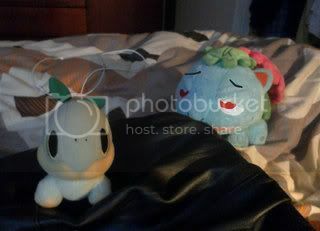 I have a Celebi plush in the mail, and I have a custom I made, too. C: Right now I'm trying to focus on Suicunes and one of my side collections, the Slowpoke Evolution line, and some other water types. I guess I'm a mostly water trainer, haah. FoW GA Update and Commissions Update! I've been asked a few times about this so I thought I would address it here. I did want to take on more at the end of June, but I've been a bit busy lately, and with the recent issue I had this past weekend I'm backed up on work. I will try to open commissions soon, but I possibly have to take a 3 day trip next week so I'm not sure when exactly I can open commissions. I need to be sure it is on a week that I'm not busy with anything, so please wait a bit longer! 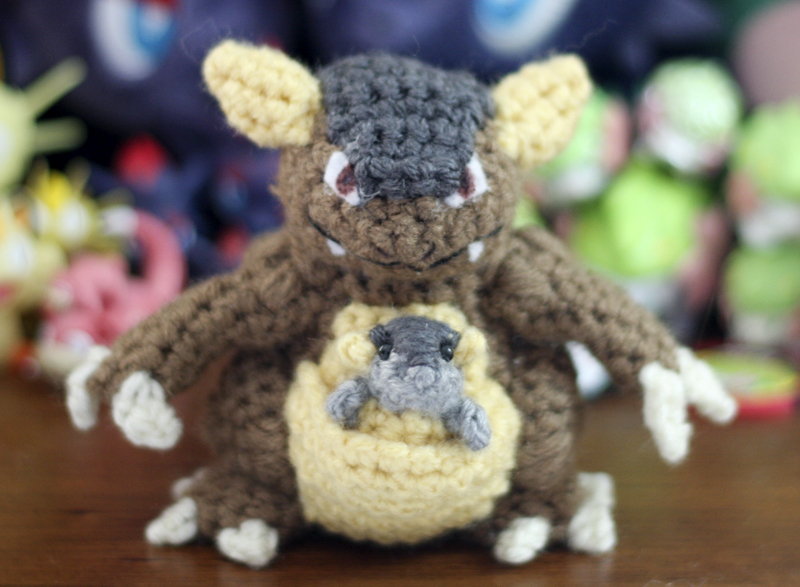 In the meantime please enjoy the last commission I did of Kangaskhan! Here are the rest of my wants in case you have something for sale/trade that I'm after. last pick up until fall! The basics: You comment here with what you'd like and what country you live in. I respond with an affirmative and add you to my list. I go to the PC on July 7th and pick up stuff. I will create a new post by the end of the 9th with results and totals, and I will link to it here and clearly label/tag it. I'd like to be paid by the end of the 11th, and I will then mail your stuff out and update/edit my list as packages get mailed to show what's been sent out. Then you get stuff in the mail!